Highlighting businesses and individuals through storytelling. 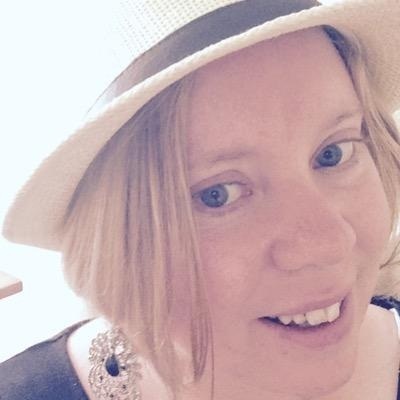 Eimear is a Journalist , Photographer and Marketing Specialist with over 16 years of experience working in Media and for online businesses. Being a student throughout the Internet Boom in relation to PR and Marketing and the "birth" of online businesses, education and retail, as we know it today, brings a great perspective to any project she undertakes.